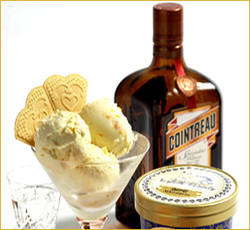 ​Specialist fresh cream ice cream makers in Norwich, Norfolk. 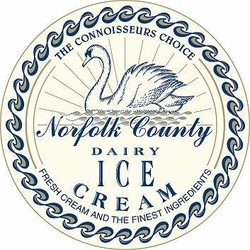 Established in 1921, Lakenham Creamery make and supply the finest fresh cream ice creams to retail and catering establishments across East Anglia and to top department stores in London. 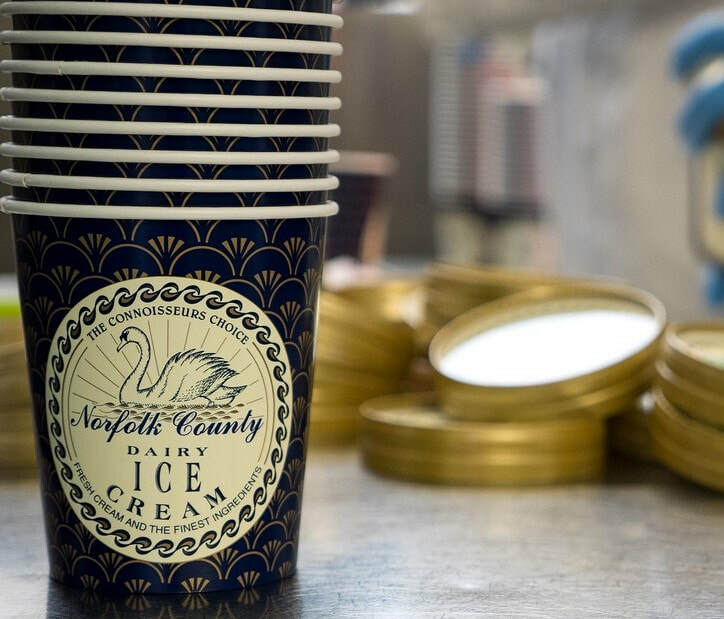 Our Norfolk County Gold Award winning ice creams are made in the traditional batch method using fresh cream, sugar, egg yolks, and an array of delicious flavours. Our Aldous traditional ice cream has been a firm favourite for over 90 years, using full cream fresh milk straight from the farm and tastes just like ice cream as your grandma remembers it!